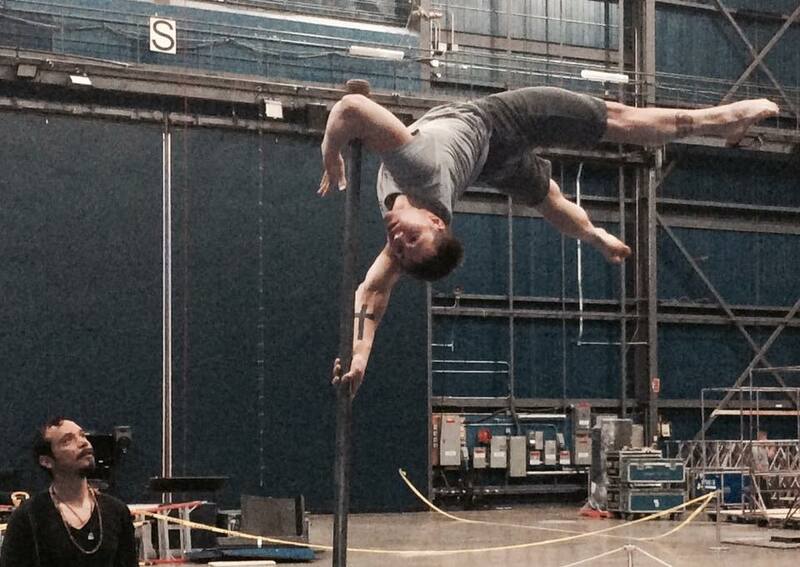 Cirque du Soleil C:Lab is an incubator of talent and ideas for the evolution of performance at Cirque du Soleil. 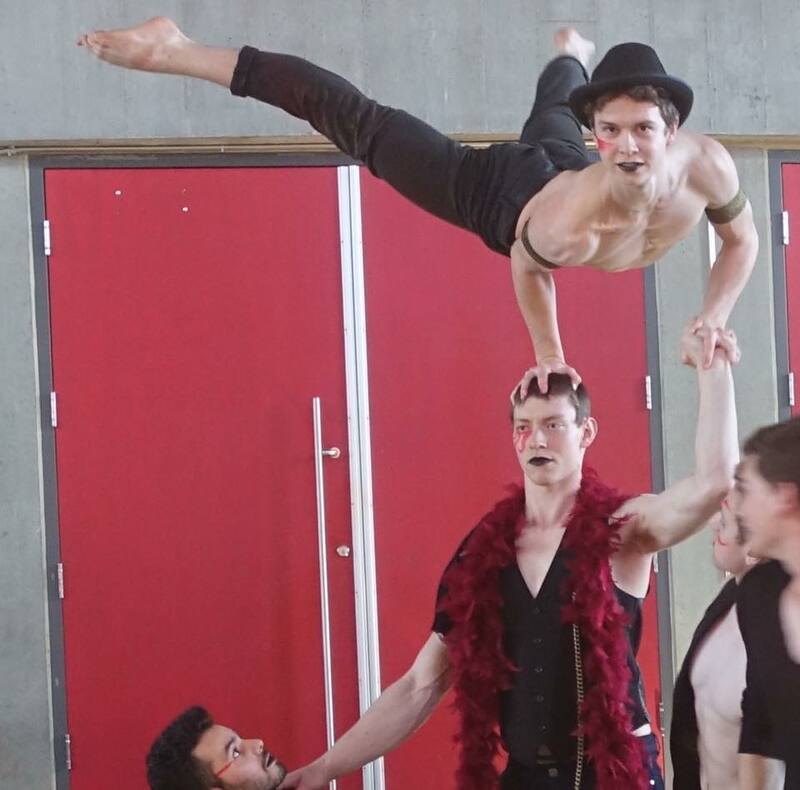 The Workshop Series presented by C:LAB, Cirque du Soleil explores a new acrobatic repertoire by reaching out to athletes from different disciplines. See what happens when three different cultures come together – circus arts, contemporary movement and extreme sports. A 20min musical by the artists of École national de cirque in Montreal.